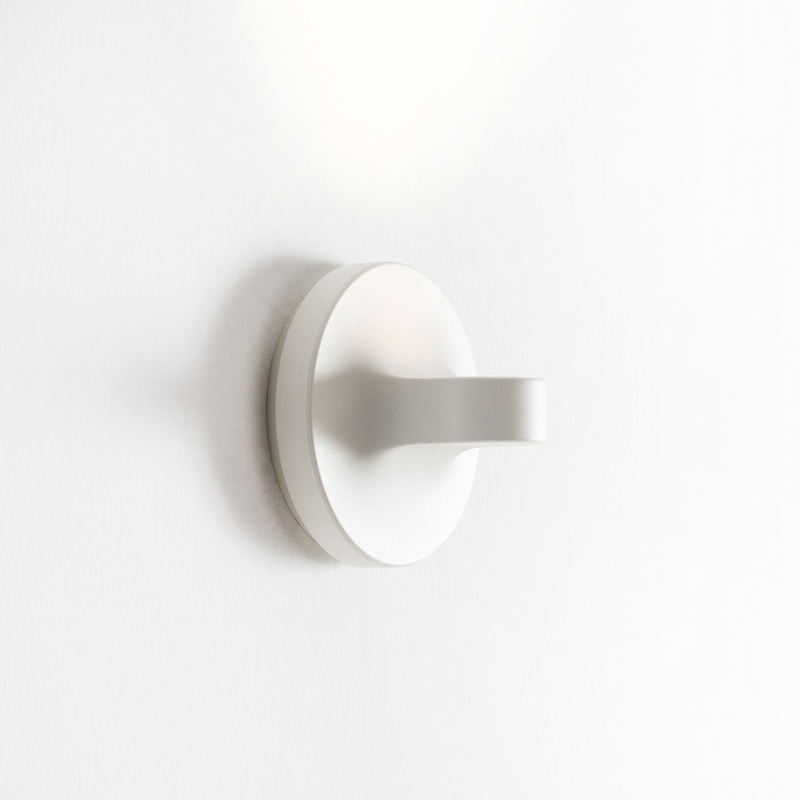 With the Tigia wall lamp you’ll finally solve your space requirements and problems. For its small size, technological efficiency and design, the Tigia wall lamp is ideal alongside functional yet elegant furniture at the same time. The versatility of its design allows you to use the lamp in environments when in need of an indirect or direct light source. Its elegant frame made of painted die-cast aluminium makes it suitable for various lighting requirements. Its small size, 10 cm wide and 13.6 cm in diameter, means it’s perfect as a physically small lamp that overpowers when in use. 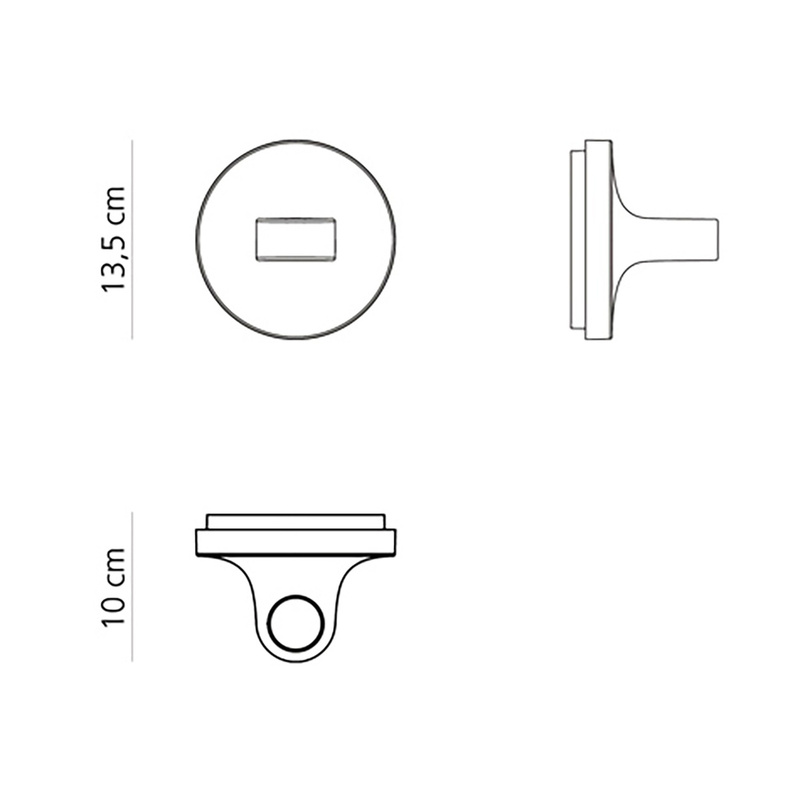 The lamp’s COB LED light bulb and optical element placed at the centre manages to minimize the dissipation of light. 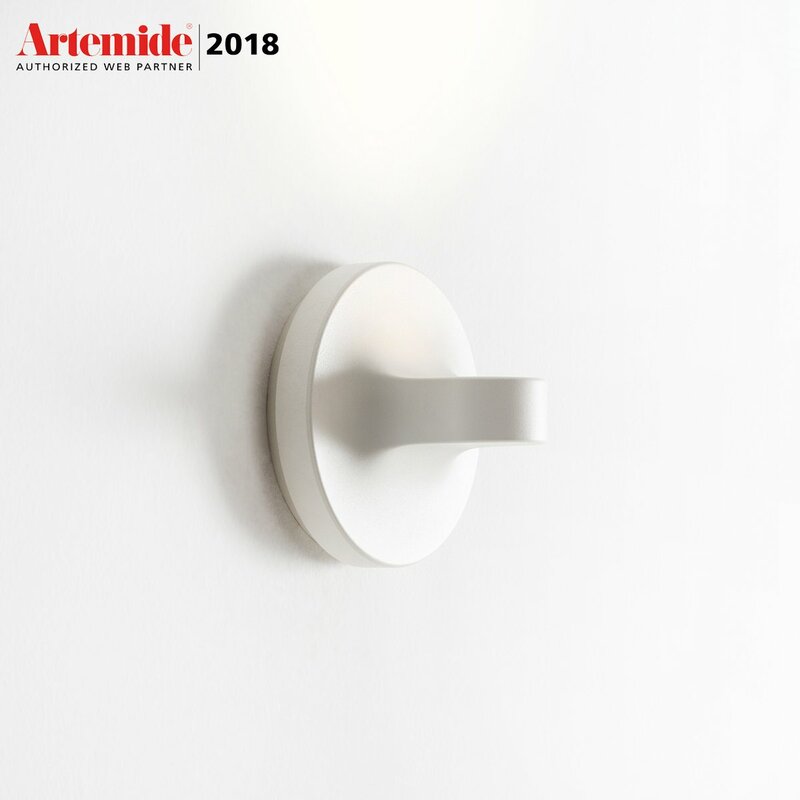 The Tigia wall lamp was taken on by Artemide primarily due to its mirror-like features, flaunting an elegance and functionality that has been a sort of theme in Artemide products since 1960. It is quite difficult, if not impossible, to find a lamp on the market that, like Tigia, combines elegance with simplicity in design and versatility with reliability. 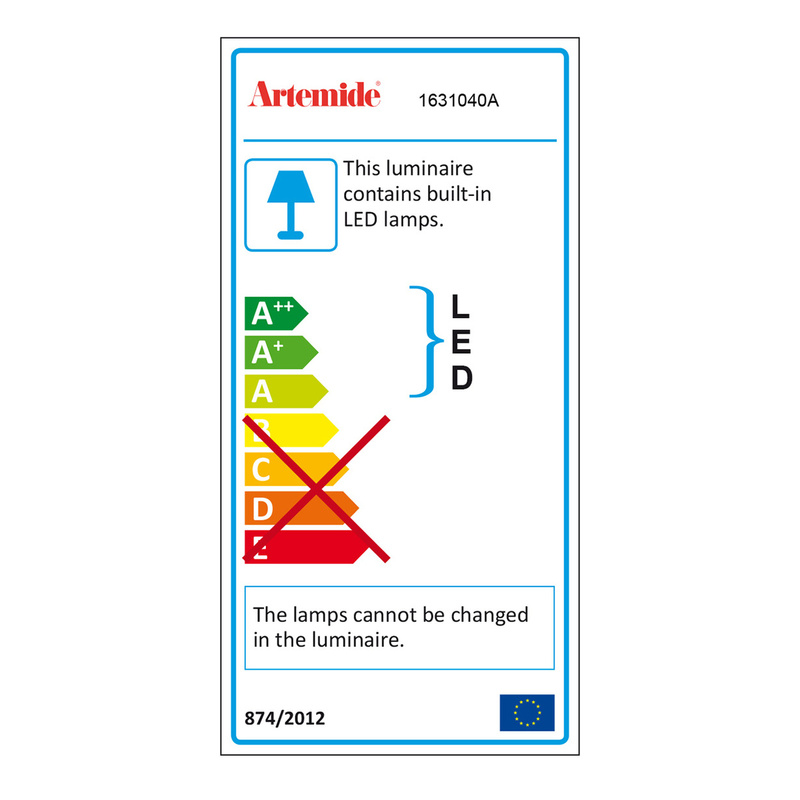 The excellent performance of this lamp comes from the highest quality materials and components used in its production. In addition to spicing up its surroundings, the piece also adds a necessary touch of elegance and simplicity. Its versatility is the perfect solution when you want to emphasize a particular corner of the room to brighten up. 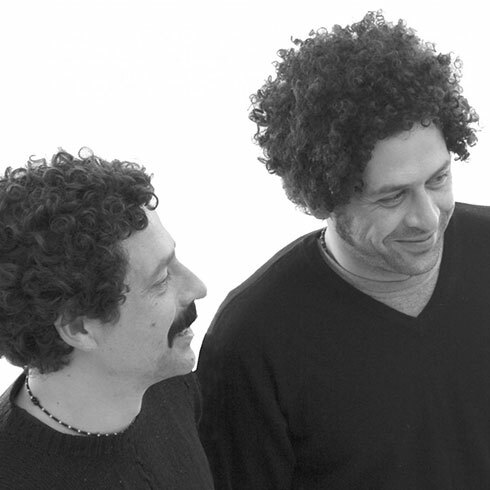 With Tigia, Artemide offers a furnishing solution for any environment and space. A lamp that doesn’t impose, Tigia elegant, simple, functional and versatile. 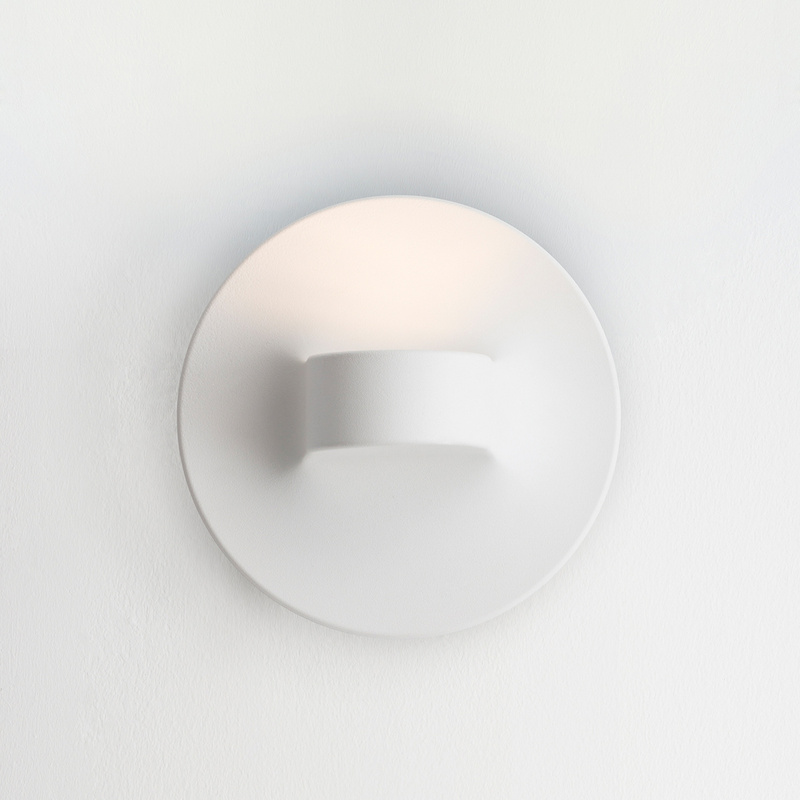 The Tigia wall lamp can also be set up to create direct illumination, always ensuring top-notch light comfort. Info: bulb type not included LED 14W Luminous flux (lm): 1144 lm Colour Temperature (K): 3000K Class: A. Tigia is dimmable.